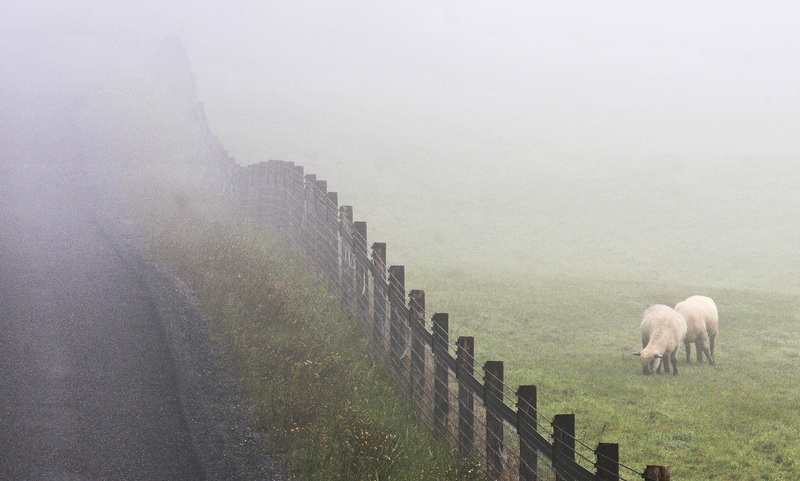 Kaukiki Farm is one of many farms along the Key Peninsula Highway that participated in the tour. 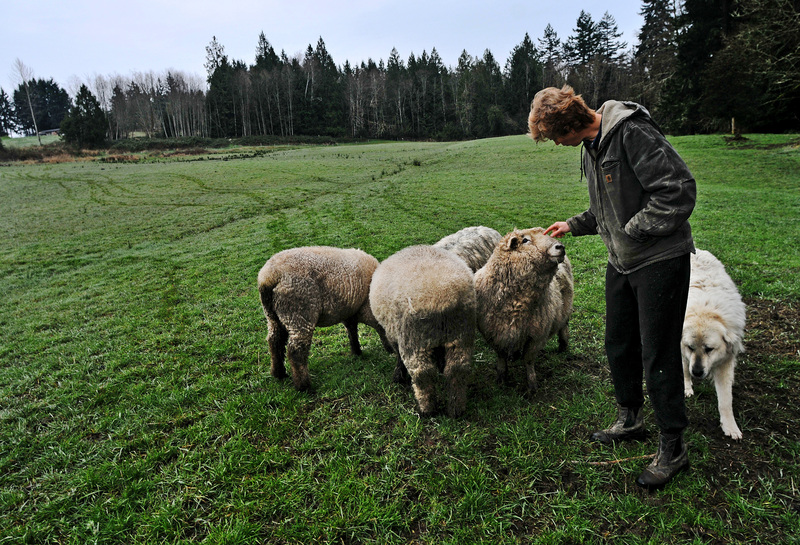 Janice Bryant of Kaukiki Farm checks on her rams at her 74-acre farm. Steve Weigley, owner of PackLeader farm, greet guests of his farm. 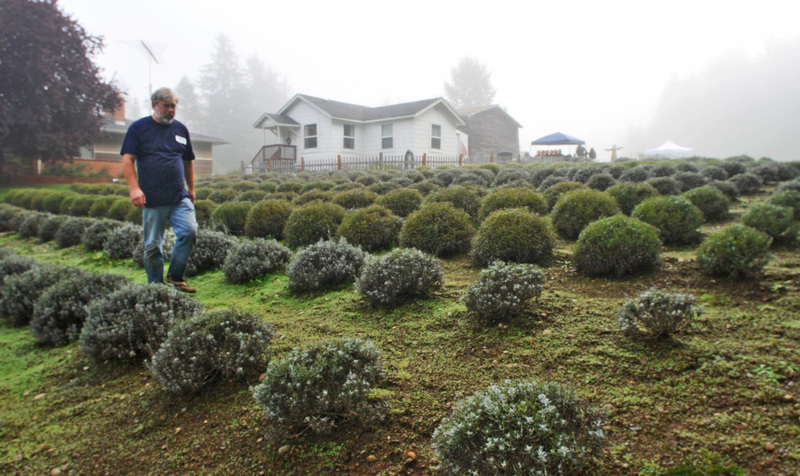 Bill Ketts checks his farm before the first guests arrive at Blue Willow Lavender Farm. 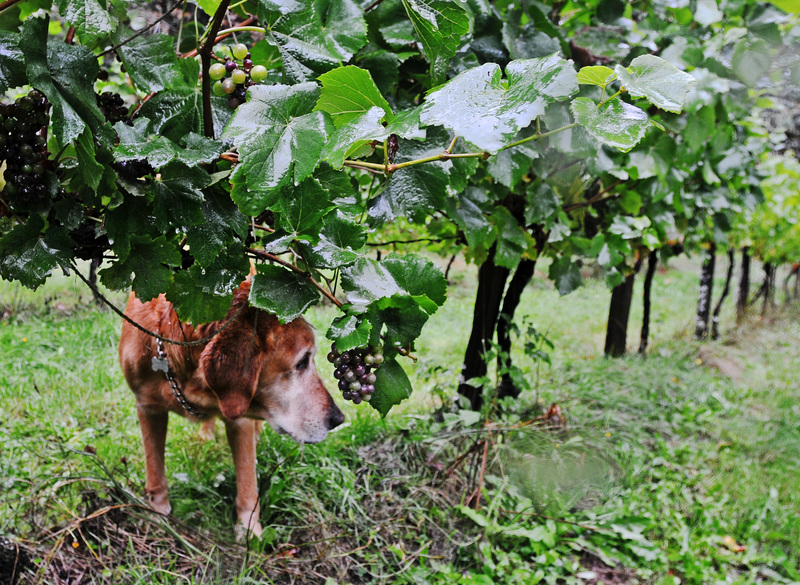 Champee, the farm dog, walks between rows of grapes at Trillium Creek Winery. 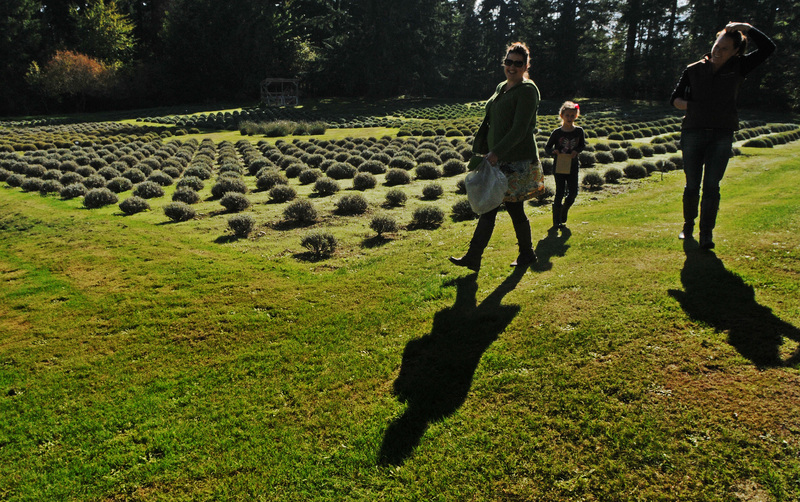 Guests at Blue Willow Lavender Farm walking on the farm’s manicured fields. 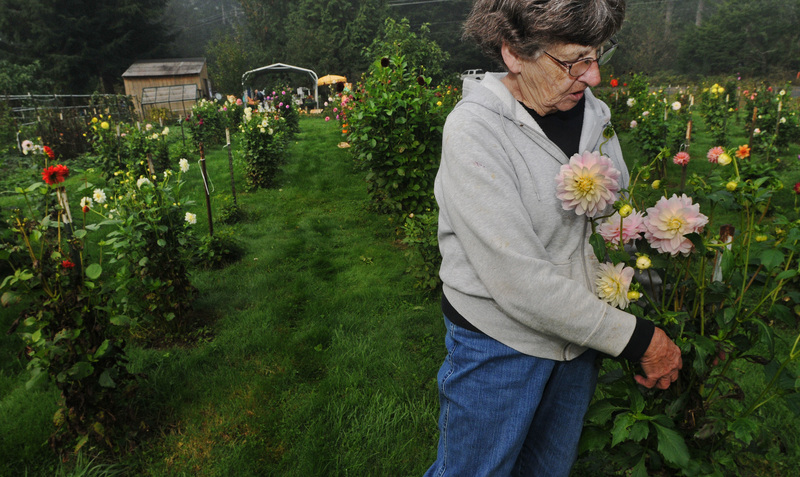 Bea Morrison said being part of the farm tour gives her an opportunity to promote the garden and reconnect with her growing number of neighbors. 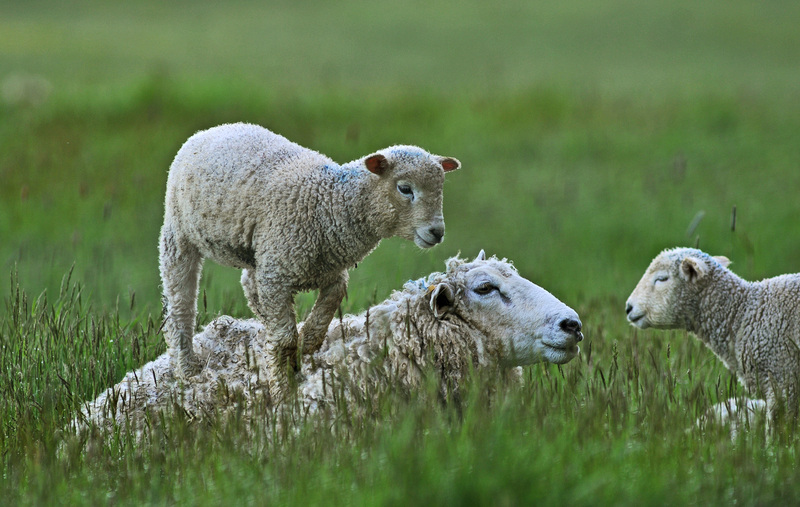 Sheep mate in the fall so the lamb arrive in the Spring, according to Janice Bryant.